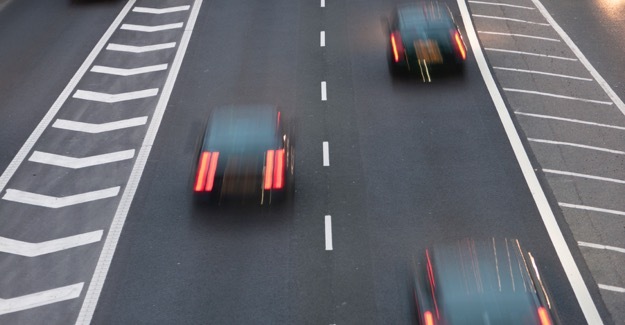 The government is being urged to look beyond cars to reap the most benefits from the future introduction of connected and autonomous vehicles (CAV). A report by the House of Lords Science and Technology Committee said “early benefits are likely to appear in other sectors, such as marine and agriculture”. “One of the key considerations which I think we are all struggling with when trying to think about the implications of this technology is that currently we do not know what it will cost, so when we think about how individuals might engage with autonomous vehicles and what it might do to the patterns of trips they make, one of the key considerations is whether they will be able to afford them, and we are not yet terribly clear on that.